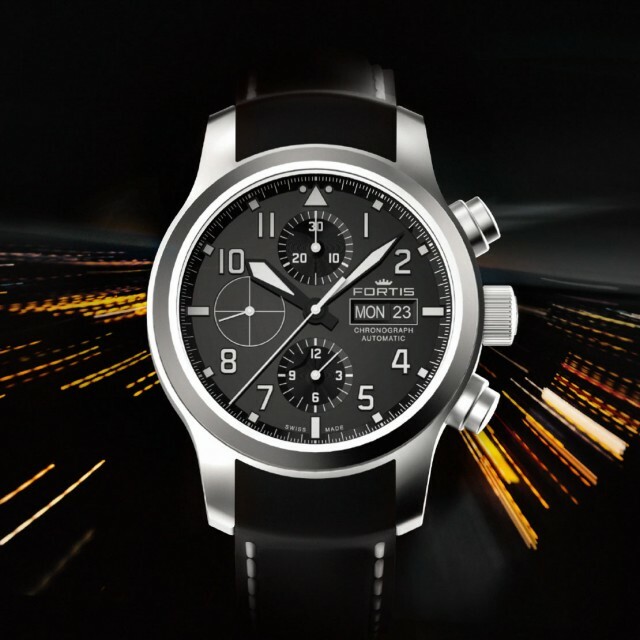 Flying inspires not only pilots but many people all around the world. 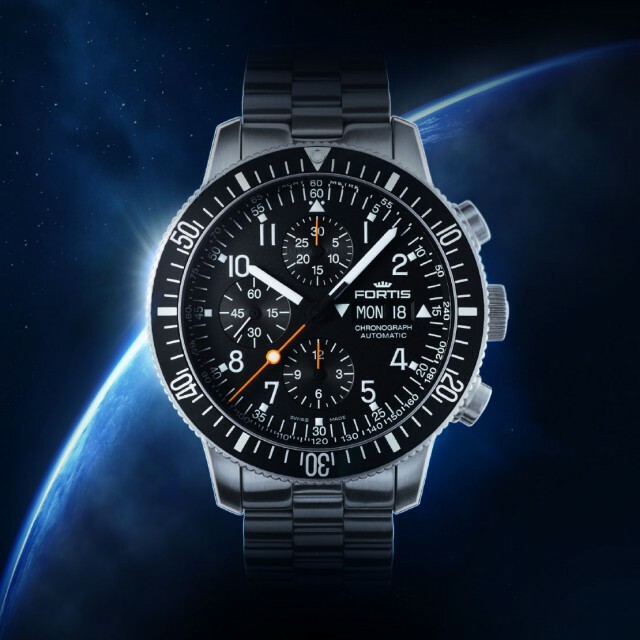 Today, flying is part of our everyday lives yet it was always, and continues to be, people with a special pioneering spirit who push development onwards. 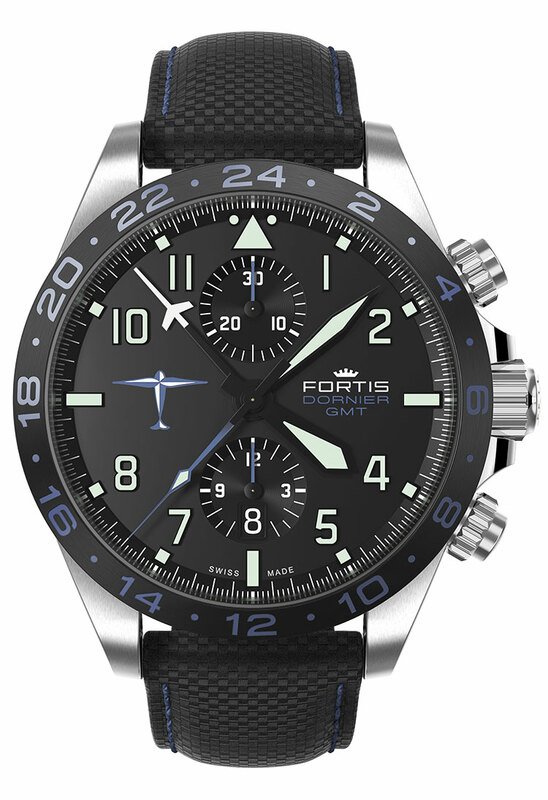 FORTIS is one of these pioneering spirits which has spent centuries striving to develop perfection for pilots. 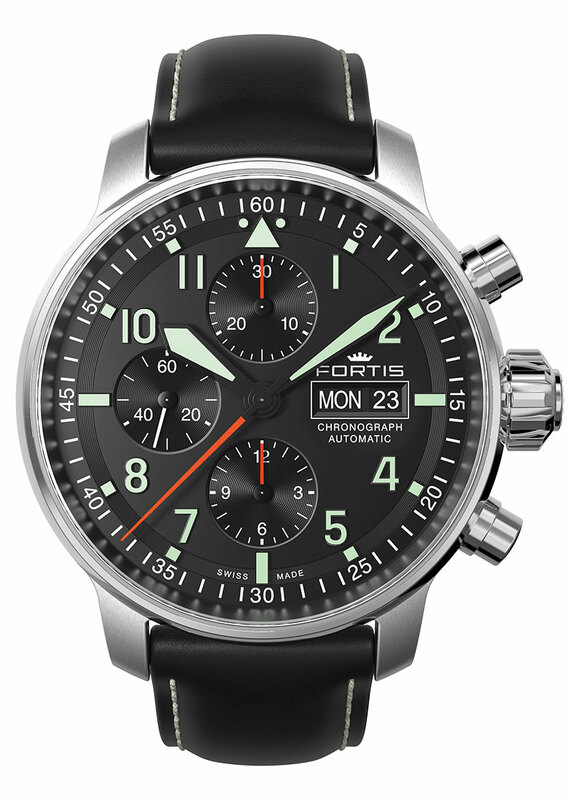 The cockpit may be entirely digital today, but a watch remains a reliable companion with heart. 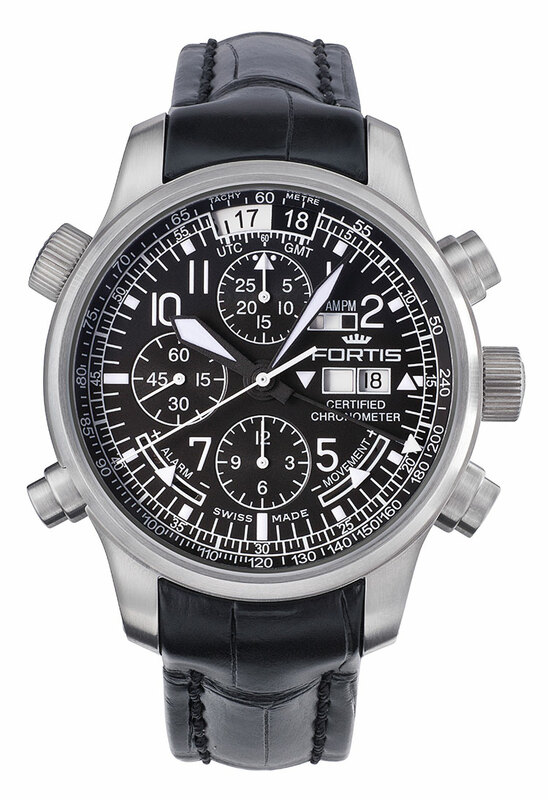 And so it remains true today, that the most important instrument for a pilot is a mechanical watch. 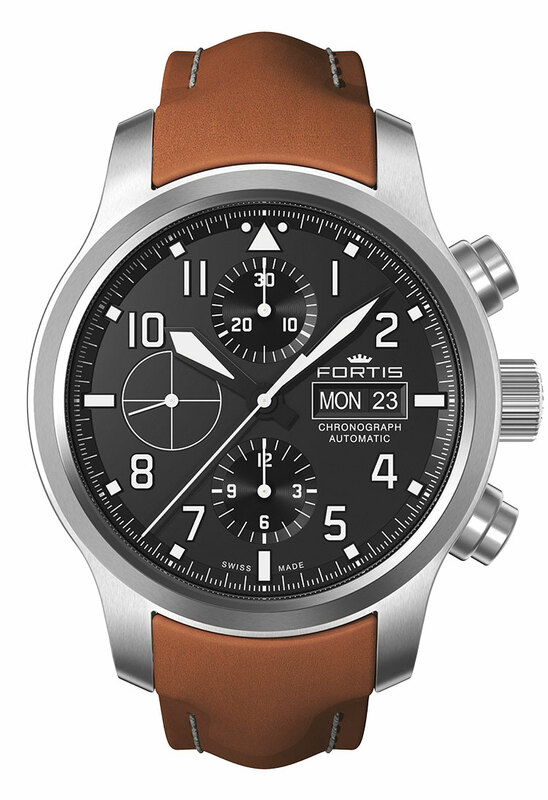 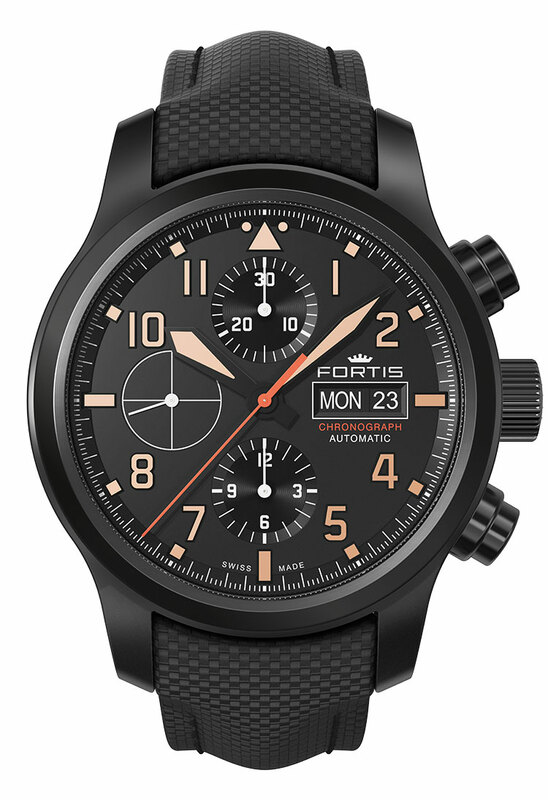 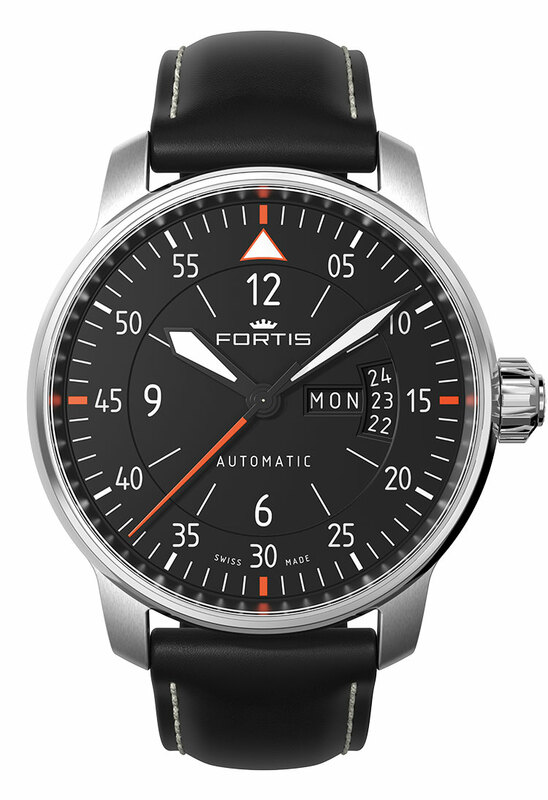 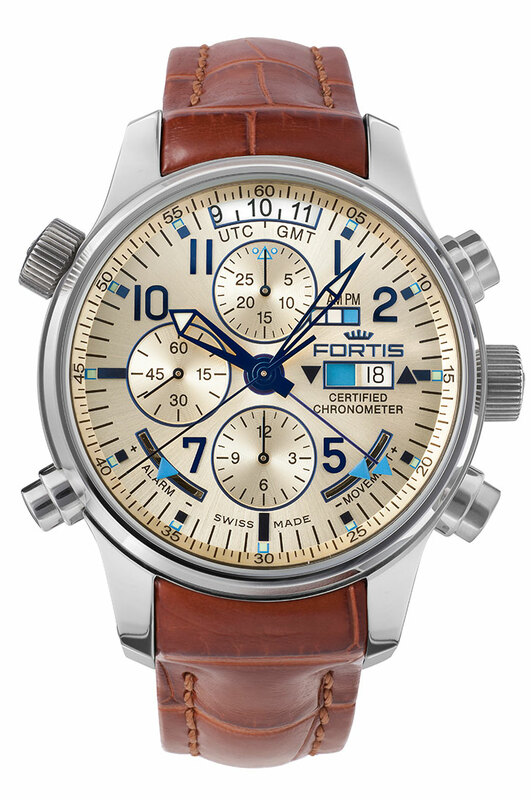 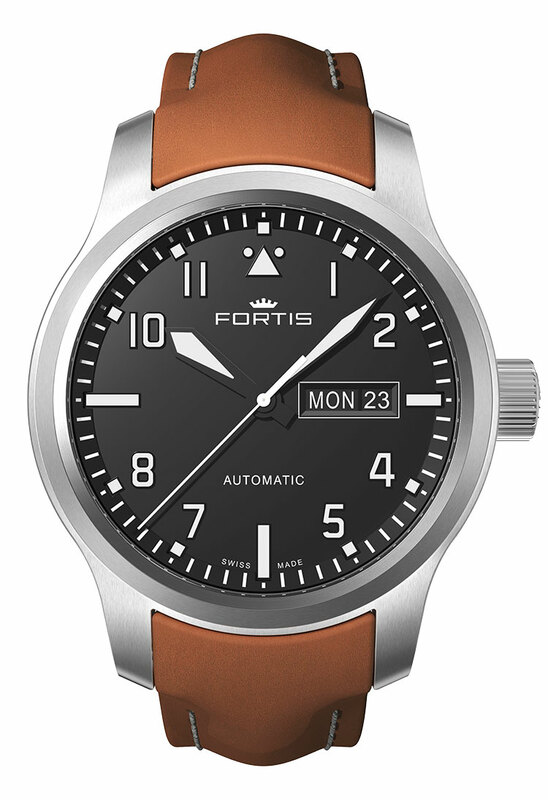 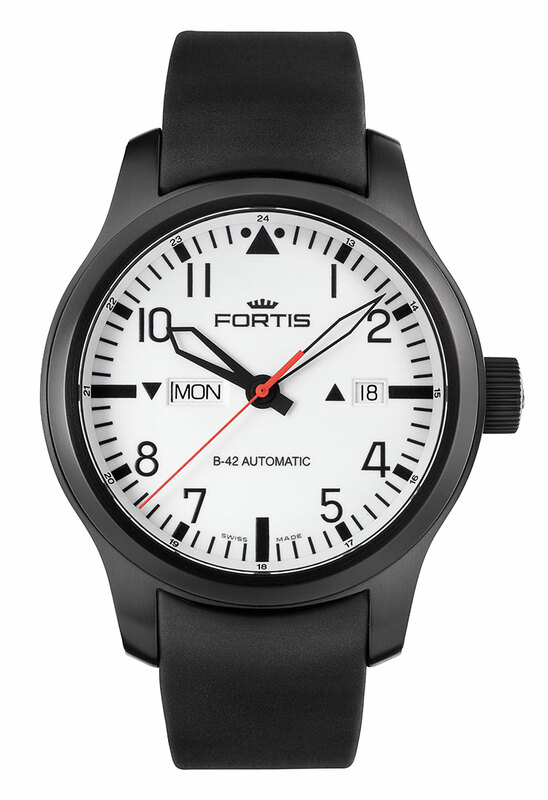 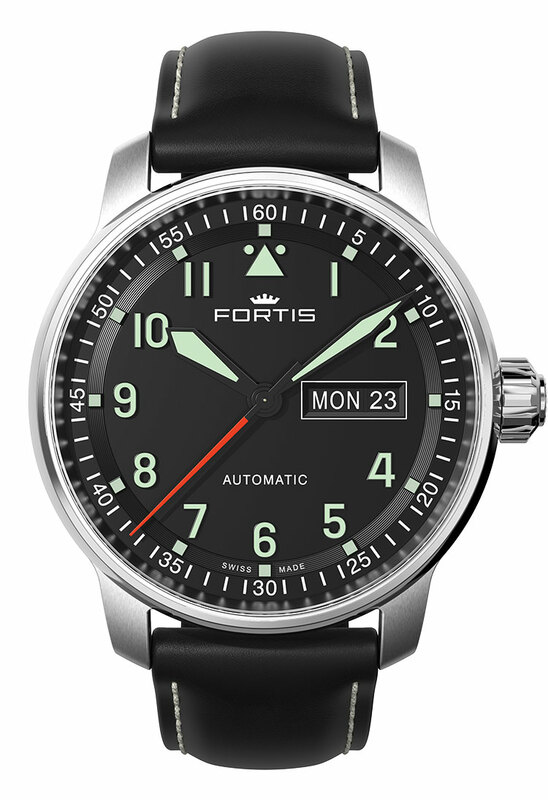 Based on this fundamental law of aviation, FORTIS set itself the goal of developing the best watches for flying. 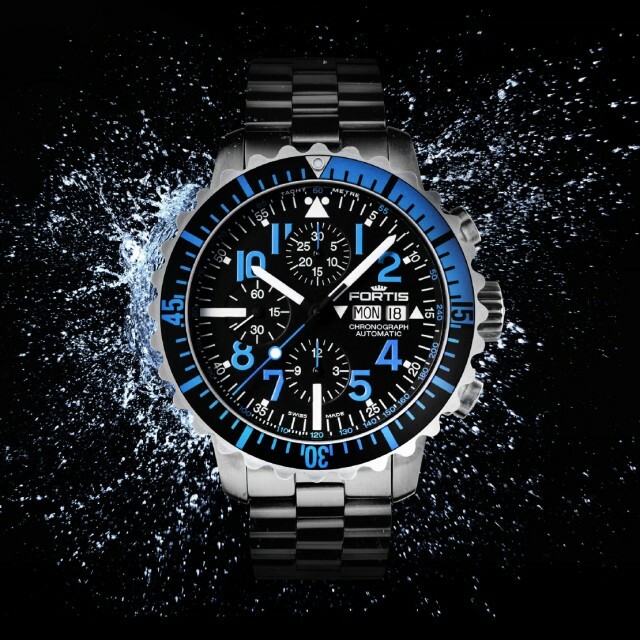 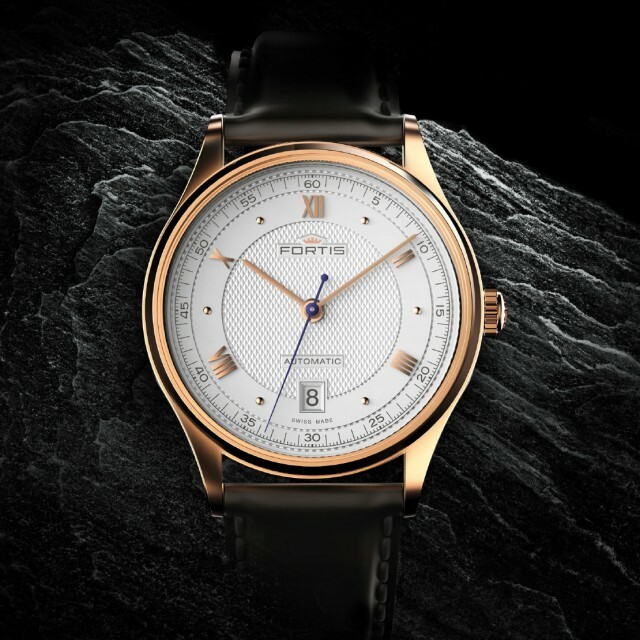 The core elements of such a watch were defined early on: Unparalleled, clear readability, double-sided anti-reflective sapphire glass and extreme pressure resistance. 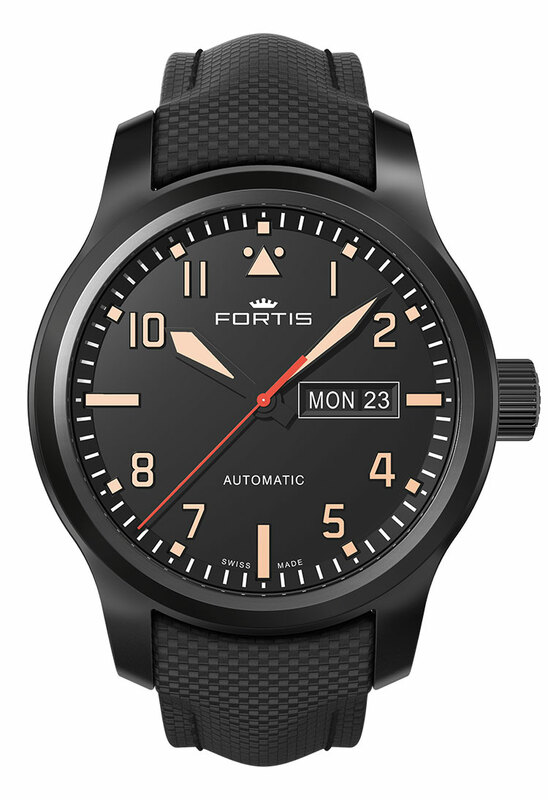 These features and ongoing further development have helped FORTIS in becoming the first choice for more than 60 flight squadrons – including the PC-7 Team of the Swiss Airforce.